Is The D.O.C. Getting His Own Reality Show? The trend of rappers-getting-reality-shows-to-facilitate-a-comeback continues. Earlier this week, news broke that DMX, fresh out of the slammer, is set to appear in his own show, and now veteran West Coast artist the D.O.C. is apparently being filmed for one of his own, and even talking about appearing in a second. 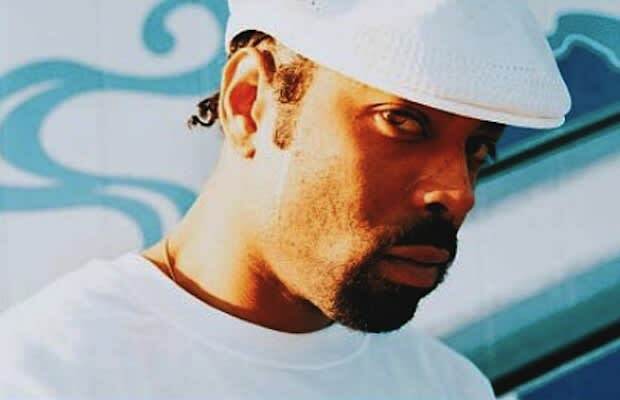 The show that&apos;s certain, set to be titled I Got My Voice Back, will chronicle D.O.C.&apos;s preparation for, and ultimate participation in, a highly experimental stem-cell surgery in an effort to repair his voice that was damaged in a car accident back in &apos;89. And now for the show that isn&apos;t so certain. D.O.C. recently spoke to The Dallas Observer about his aspirations for a program that would follow the rapper and his ex, Erykah Badu, living together with their seven-year-old daughter, Puma, as well as Badu&apos;s two other children, and would ultimately end in a wedding between the two.